Baylee Bulldog was commissioned by an oversees buyer. 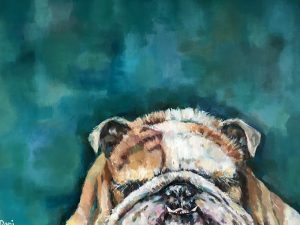 She wanted a similar bulldog to Mr Bulldog but featuring her own girl Baylee. 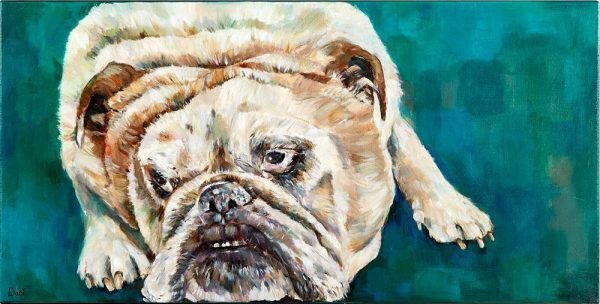 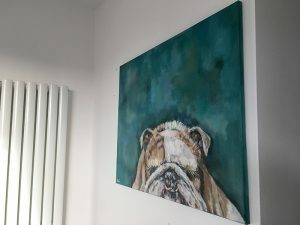 Baylee Bulldog is painted on primed cotton duck bespoke canvas using Acrylic and mixed media. 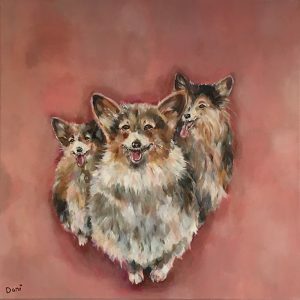 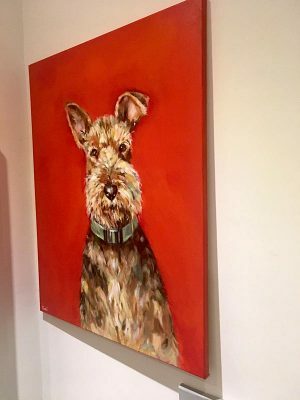 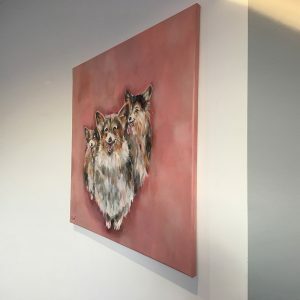 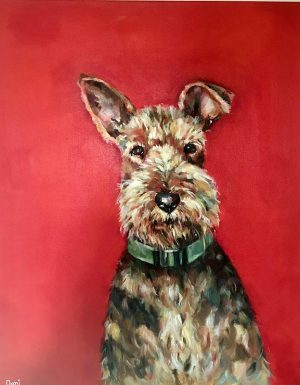 Please contact me for further information on this piece or commissioning your own piece of animal art.